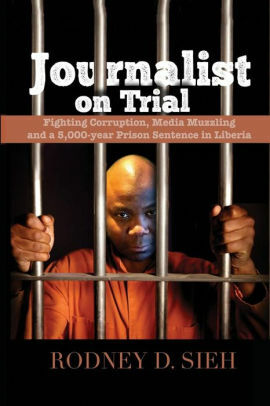 New Castle, Delaware – The Association of Liberian Journalists in the Americas (ALJA) says its attention has been drawn to media reports regarding the fast pace at which Liberia’s President, George Manneh Weah, is accumulating material wealth, mainly real estates in the country since his ascendency to the nation’s presidency nearly a year ago. ALJA says in a country where majority of the citizens barely survive on less than one US dollar a day coupled with the lack of social services as a result of economy hardship, it is deeply troubled by the speed at which President Weah and some members of his inner circle are amassing costly real estates. According to an ALJA press release issued on January 15, 2019, the Association quoting media reports cited the 46-unit building complex being constructed on the Robertsfield Highway in Margibi County by President Weah and his US 150 thousand dollars house, which is being rebuilt in Sinkor, Montserrado County, as some of the properties that are raising doubts amongst Liberians at home and abroad about Mr. Weah’s overnight material wealth. The President demolished the house early last year after winning the presidency. In addition to the cited real estates, ALJA says the Liberian leader is brazenly engaged in other private construction projects in the country while information about his wealth prior to ascending to the presidency remains a secret. The Association says it acknowledges that President Weah, as former senator of Montserrado County, he earned thousands of US dollars; and as ex-soccer celebrity, he also, reportedly made millions of US dollars while playing football abroad, but the Association says it is apprehensive about the timing of the costly projects he is now undertaking in the country. ALJA maintained when President Weah played football and served as senator, he neither build a village nor amass real estates at the pace at which he is now doing. The Association noted he is the only Liberian leader in recent history of the country, who is reported to have built a housing complex in less than one year following his inauguration. 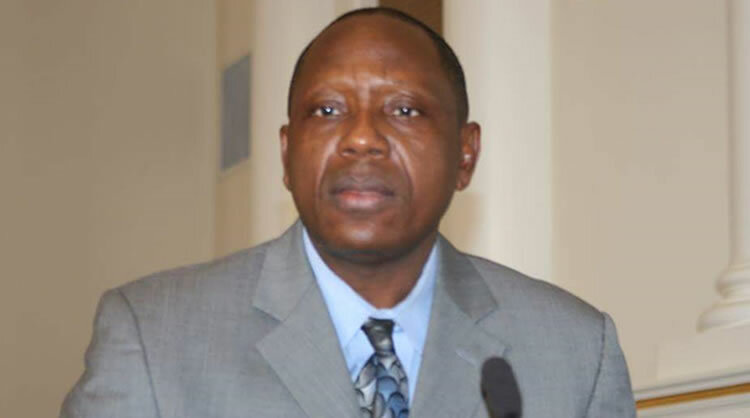 ALJA says the President and his cronies in government have the moral and legal obligations to provide an explanation to Liberians and the international community as to how their massive real estate projects are being financed in the wake of the missing 16 billion Liberian dollars scandal and the unaccounted for US 25 million dollars, which the Coalition for Democratic Change(CDC) led government claimed to have infused into the Liberian economy for the mop-up of excess Liberian dollars from the market in the year 2018. ALJA asserts if the President’s professed war on corruption and other forms of bad governance in Liberia is to be taken seriously, then he must lead by example. “Anything other than that would equate to hypocrisy,” the ALJA National President, Moses D. Sandy, declared in the press release. ALJA said after Mr. Weah and the CDC ascended to the political leadership of Liberia, they branded their administration as people’s centered. Then the President said “I declare publicly that my singular but very important mission in seeking the presidency is positively impacting the lives of grass rooters who are popularly known as the masses”. But in less than a year of political leadership under the CDC led government, the country’s economy remains in dire straits and the masses continue to experience significant economic challenges. ALJA urged the administration to adhere to the rule of law and the principles of accountability and transparency in the public sector.